"Nothing could have prepared me better for the real thing. "Nothing could have prepared me better for the real thing! invaluable to my future rally events"
"I had such a phenomenal time! "A well planned & comprehensive training! Great learning experience & support crew! 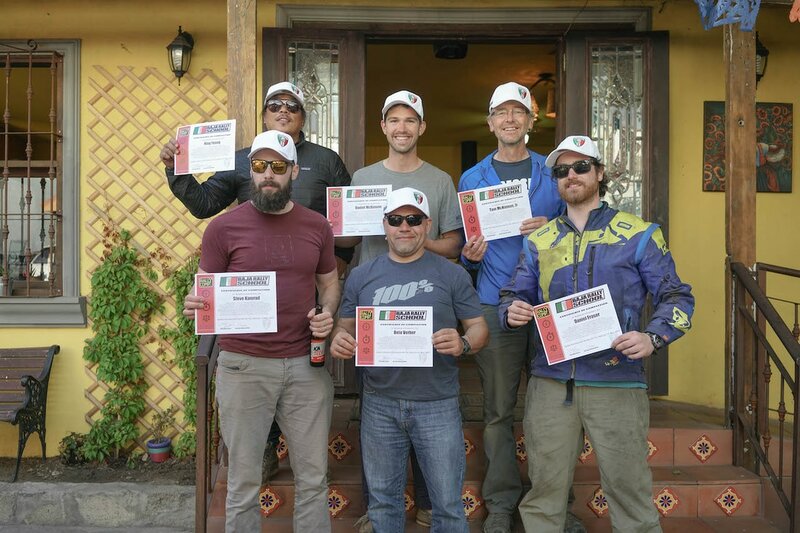 "A once in a life time experience here in Baja"
The 3-day course includes daily classroom sessions, practice drills, starter stages and a "final exam" stage on Sunday with a reception for graduates as they arrive to the final destination. During the 3 day course, trainees will learn the technical aspects of reading roadbooks and navigating our hand-built training stages while also being introduced to "strategy & theories" using case studies. 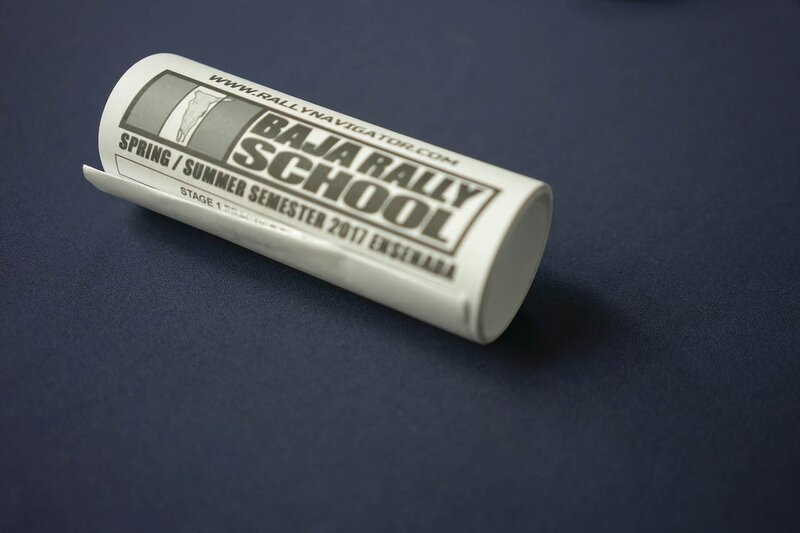 ​Successful graduates will automatically qualify for BAJA RALLY events and also be prepared for other professional rally events. We've created the most comprehensive rally training program that we know of. Condensed into small groups and laid out on fully permitted private properties, you need to complete 5 training stages to get certified. This is a very personalized program where trainees will receive 1-on-1 coaching and attention from Scotty and our guest instructors. *Use of RALLY COMP unit and connector cables. *Links to preparatory required reading assignment. *2 nights outdoor camping at the training centers. 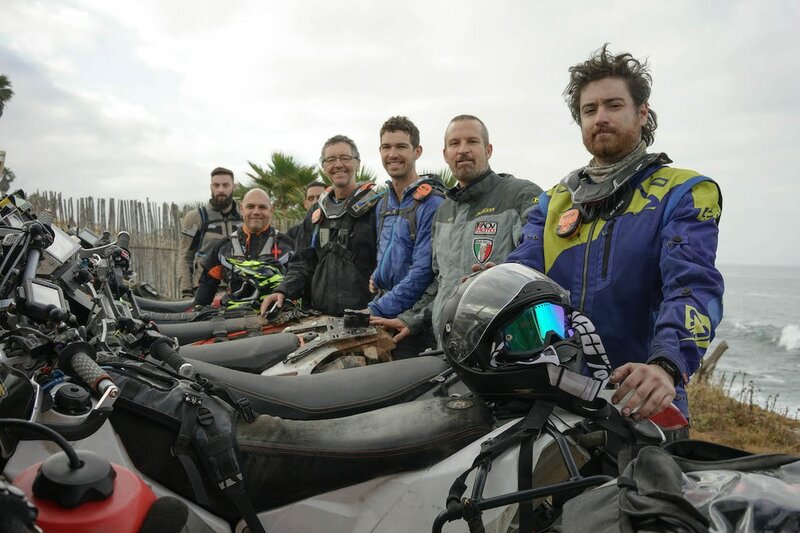 Instructor Scotty has a wide breadth of knowledge, skills and experience to teach the BAJA RALLY TRAINING ACADEMY, more so than many professional Dakar Rally finishers. Much of Scotty’s knowledge comes from 7 years of covering the DAKAR RALLY as a professional journalist, including the 2011 edition, completing the entire 7000 mi. service route embedded with VW Motorsports for Race-Dezert.com. But what really qualifies Scotty to instruct this program is his unique experience building all of the stage routes for the 5 year old BAJA RALLY. 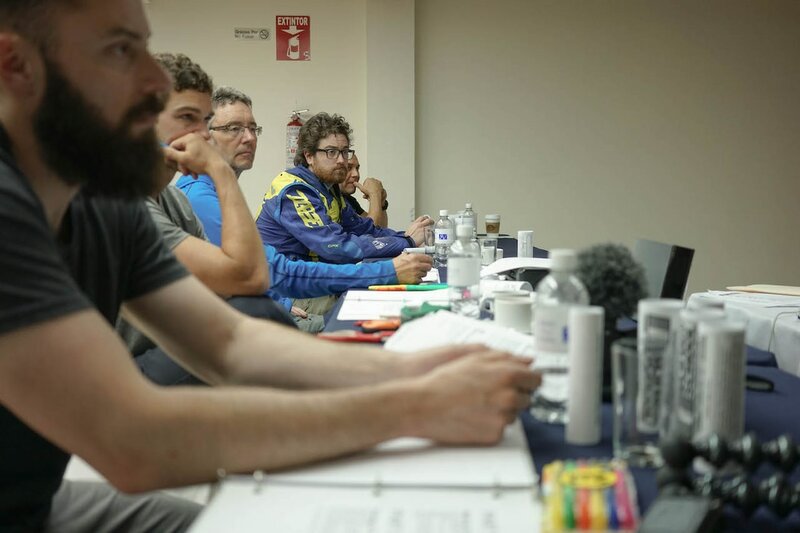 Candidates will learn to navigate and prepare to race rallies from the man who actually designs all of the stages and who writes all of the roadbooks for BAJA RALLY. This first hand experience building stages not only makes Scotty a better racer, but lends itself to making you as prepared as you can possibly be to (start and finish) a world class rally raid such as the BAJA RALLY. "Niño” is the only person to start and finish each BAJA RALLY since the inaugural editionin 2013. "Niño” won the 2015-2016 Mexican National Cross Country Championship with 2 solid finishes at BAJA RALLY 2015 and Coast to Coast Rally in Central Mexico. A SCORE and NORRA champion, "Niño” is a popular figure in Baja CA and he brings his enthusiasm and experience to help you train and prepare for rally competion.